#WhatsThatLipColour: 7 Alternatives To Priyanka Chopra’s Perfect Rust Lipstick! Ever since her engagement to Nick Jonas, Priyanka Chopra has been glowing inside out! 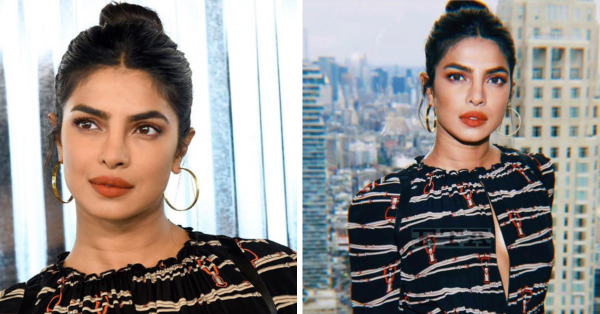 We recently spotted PC slaying a rust lipstick at New York Fashion Week. And it got me thinking about how perfect this lipstick is for Indian skin tones. A rust lipstick is the perfect balance of brown, red and orange. And you know what that means? It's going to look GORGEOUS on dusky and olive skin tones! Stop lusting over her lips already and go grab a rust-hued lipstick already.